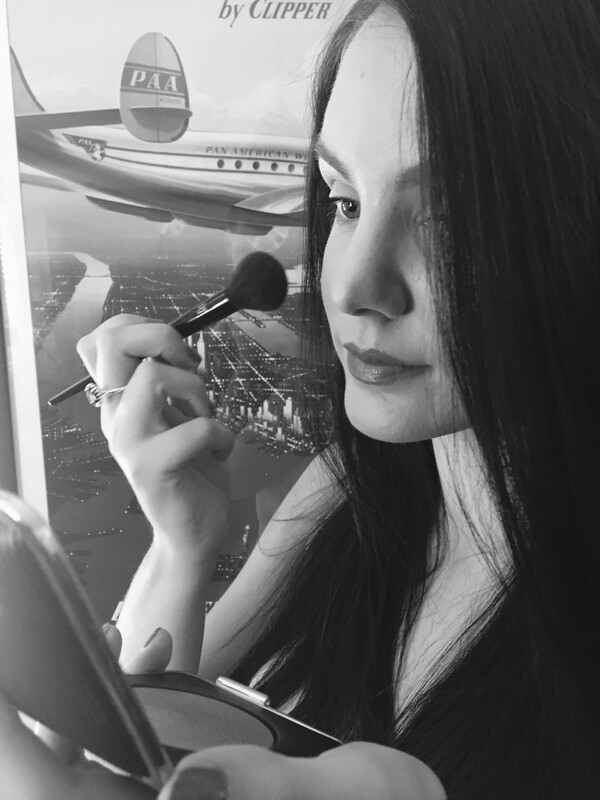 As if we haven’t got enough makeup brushes already I know, but how can you resist a new Real Techniques launch? I’m not saying you need all of them but curiosity definitely encourages a purchase or two. 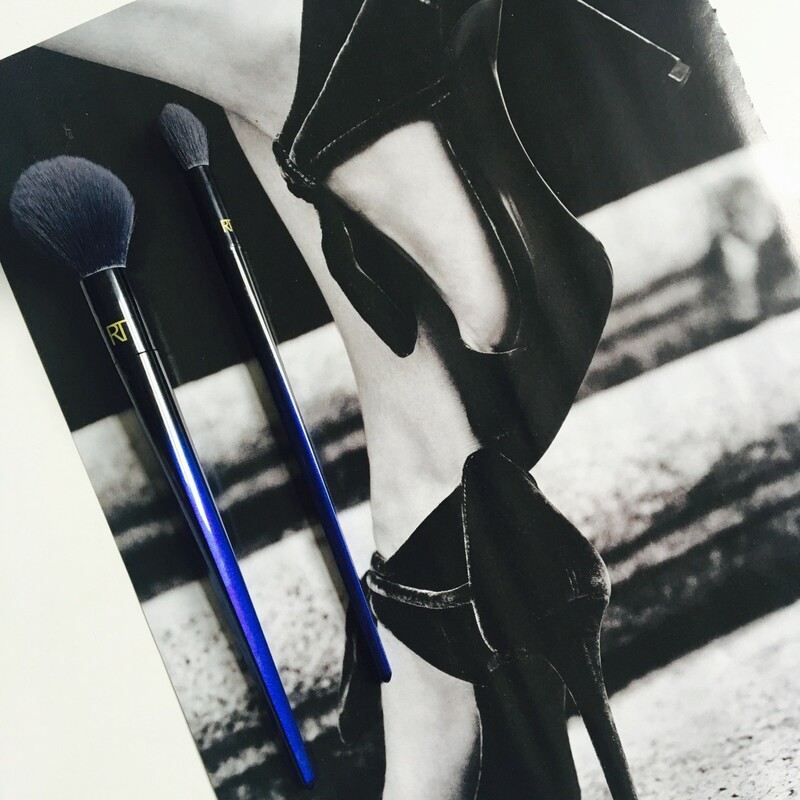 A genral run down, super soft synthetic expertly engineered brushes designed to work with powder products all to give you a gorgeous professional finish. All I have to say is I dare you to go feel these brushes and walk away without one. They really are super soft. Not just to the touch but on your skin. There is not a single scratch to your eyelids. The amount of product picked up is just right and they blend product onto the skin beautifully. I actually now use a blusher I wasn’t keen on because I hadn’t found a brush that applied it nicely, this one applies it perfectly. I haven’t tried the whole collection so can’t vouch for them all. But the two I do have I’m more than happy to stick my name on them saying they are pretty darn good. The Shadow brush is perfect crease size it is precise but fluffy so blends exactly how you want it to. The finishing brush is the perfect size for blusher or setting small areas with powder, it’s also not a bad size for adding a little shape to your face, there is however a slightly larger one if you want to go for a full on bronzed look.